For many people, when they think of civil litigation and going to court, they think of suing for damages or monetary compensation. However, damages are just one of several forms of relief that a court can order. 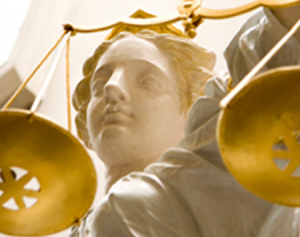 Injunctions are another form of relief that can be sought in a civil litigation case. Simply put, an injunction is a type of court order that requires the subject of the court order to either do or refrain from doing something specific. For instance, an employer can seek an injunction requiring a former employee to comply with a non-solicitation agreement and refrain from contacting the employer’s customers. The balance of convenience, taking into account the public interest, favours granting the injunction. Recently, the Toronto Transit Commission was in the news over an injunction sought by the Amalgamated Transit Union to prevent the TTC from implementing its random drug and alcohol testing policy called the Fitness for Duty Policy. A link to the court’s decision can be found here. On the first part of the test, the court was satisfied that there was a serious issue to be determined at an arbitration hearing between the TTC and the union – specifically, whether or not there was a demonstrated problem with alcohol and drugs in the workplace such that the policy should remain in place. On the second part of the test, the court had to consider whether or not the Fitness for Duty Policy violated an employee’s reasonable expectation of privacy as protected by the guarantee of security from unreasonable search and seizure under the Canadian Charter of Rights and Freedoms. The court was not persuaded that TTC employees would suffer irreparable harm if the injunction was not granted. Part of the court’s reasoning, found at paragraph 68 of the decision, was that, if the injunction was not granted and the Duty for Fitness Policy was not upheld at arbitration, an employee could sue for damages for invasion of privacy. My article on the tort of invasion of privacy or intrusion upon seclusion can be found here. At paragraph 153 of the decision, the court concluded that random testing would “increase the likelihood that an employee in a safety critical position, who is prone to using drugs or alcohol too close in time to coming to work, will either be ultimately detected when the test result is known or deterred by the prospect of being randomly tested.” The desirable outcome would be an increase in public safety. As a result, the court denied the union’s application for the injunction. As you may have heard or read, several TTC employees have since been caught by the Duty for Fitness Policy. An injunction, sought at an early stage of a lawsuit, can provide a strategic advantage in civil litigation. It is important to seek legal advice from a knowledgeable and experienced litigator when dealing with these kinds of matters. As a father myself, the idea of children being held liable hits home for me. We generally consider children to be innocent and incapable of the kinds of wrongdoing that we generally associate with adults. The law, however, does not have the luxury of turning a blind eye to this. 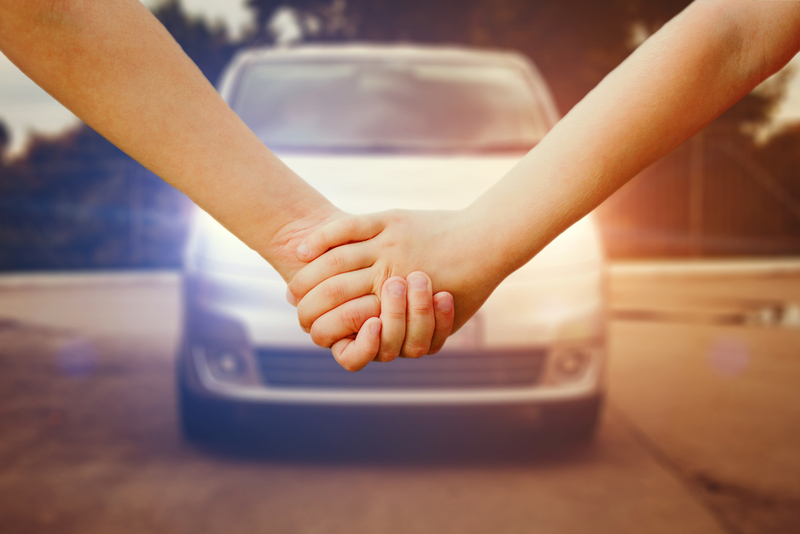 Last month, the Court of Appeal dealt with the issue of the possible contributory negligence of a child who was injured while crossing the road. A link to this decision can be found here. Just like adults, children can be found negligent in law. All people, adults and children alike, are held to a certain standard of care. In the case of children, the test is whether or not a child has exercised the care expected from children of similar age, intelligence and experience. If you take a moment to consider this, you can see how difficult an analysis this can be. In the case before the Court of Appeal, the litigants agreed that the injured boy was old enough to be found contributorily negligent. However, they disagreed as to whether or not he was in fact contributorily negligent. The Court of Appeal deferred to the trial judge’s findings that the boy was of average intelligence, had been taught to look both ways before crossing, did not remember to look before crossing, and knew better. At the same time, the trial judge concluded that the boy did not have experience crossing a busy four-lane highway unsupervised. The appellate court also deferred to this finding. As parents, we sometimes get frustrated with our children for doing things that we feel “they should know better” than to do. I will readily admit that I am guilty of this with my own children from time to time. Yet, the Court of Appeal reminds us that “children lack the judgment of adults and that they are notoriously forgetful when they are distracted or confused, and therefore do not follow instructions on the basis of which “they should know better”, are concepts that are generally accepted and that have been recognized by the courts as factors distinguishing the conduct of children from that of adults in the negligence liability context”. It is important to keep in mind that the thought processes of children are and should be treated differently – not only in fact, but also in law. This is underscored by the fact that children are afforded special legal representation not available to adults, by way of the Office of the Children’s Lawyer. Bearing in mind their vulnerability, children should be treated with utmost care and concern by the law, and not just their parents.